Jurassic Park is one of those films that has stood the test of time and one that we still enjoy very much to this day. Ste has fond memories of seeing it at the cinema with his mum when it was first released and I used to happily spend a Sunday afternoon re-watching it on VHS tape. 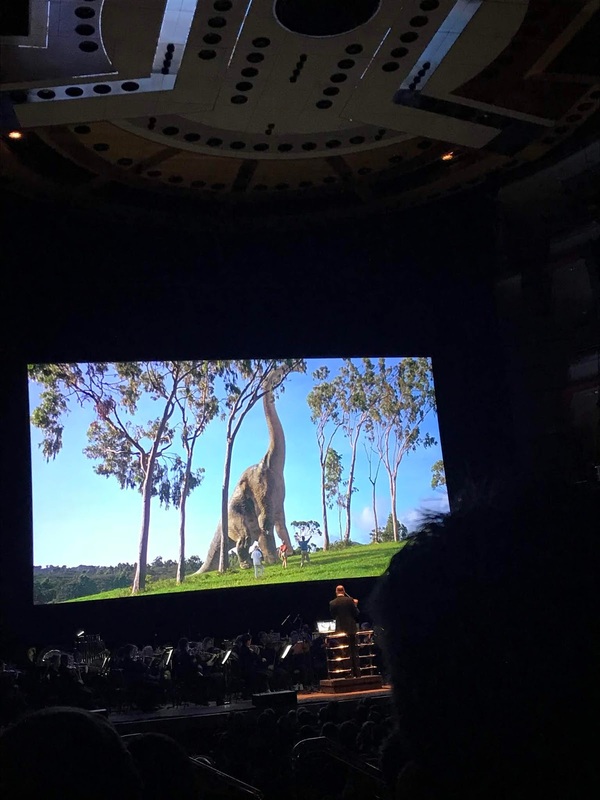 When we heard that Jurassic Park would be live in concert at Symphony Hall Birmingham, we naturally jumped at the chance to have an afternoon of dino-sized fun. 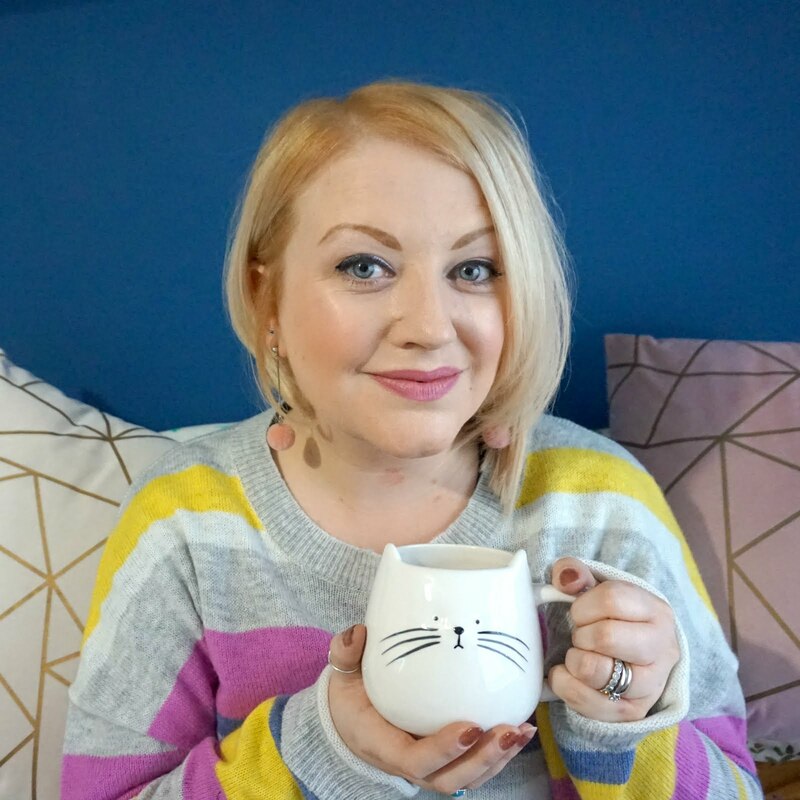 There's several events like these on at THSH all year round, where a big movie is made even bigger by showcasing it on a large screen in Symphony Hall, and with all music provided by a large, live orchestra. 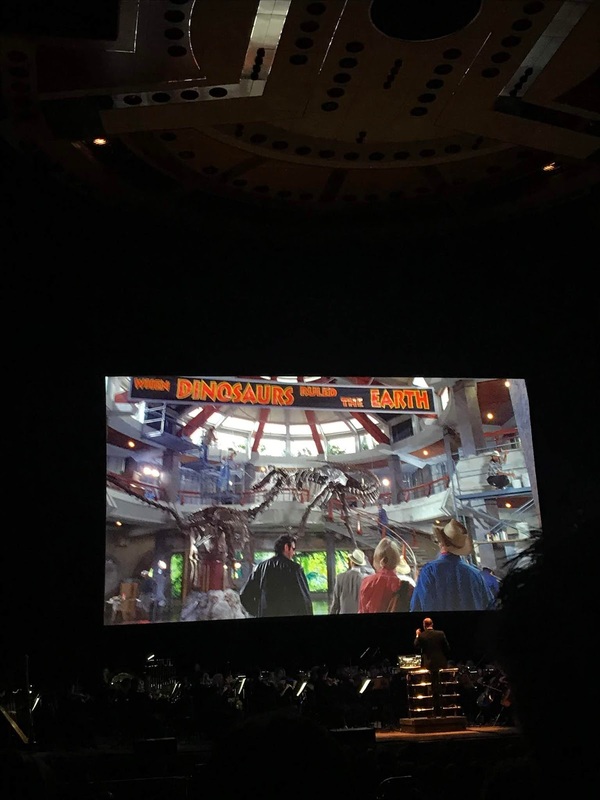 It really adds to the atmosphere of the film, and it's a great way to see some of your favourite movie moments in a truly unique setting, surrounded by other fans. 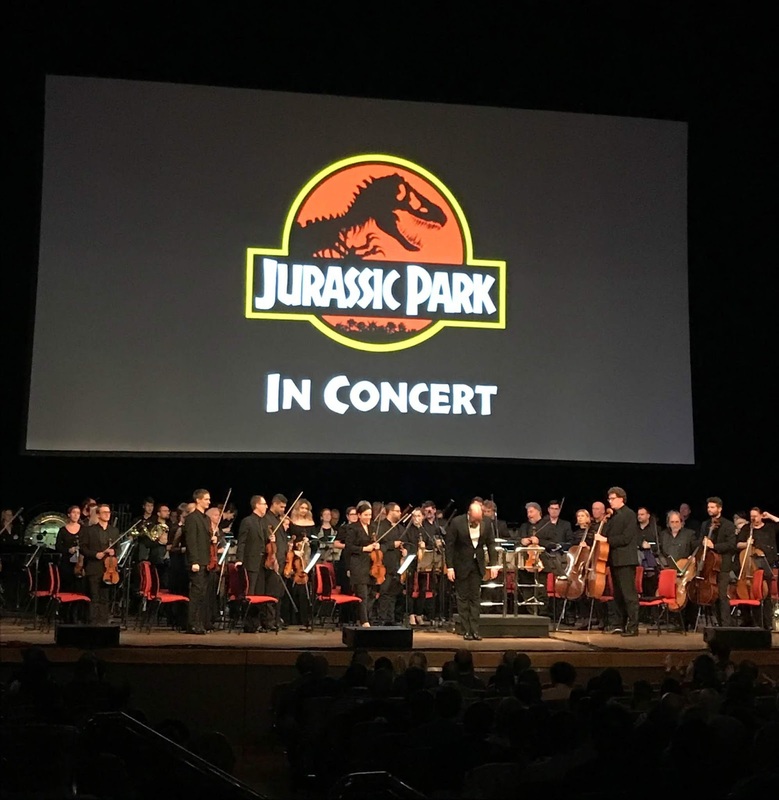 We were in great company seeing Jurassic Park Live in Concert, as the hall was pretty full and many people decided to wear something on-theme, just like Ste and his classic Jurassic Park t-shirt. As the film went on, it was really nice to see the audience reacting at the same time to classic scenes, laughing or jumping in their seats. 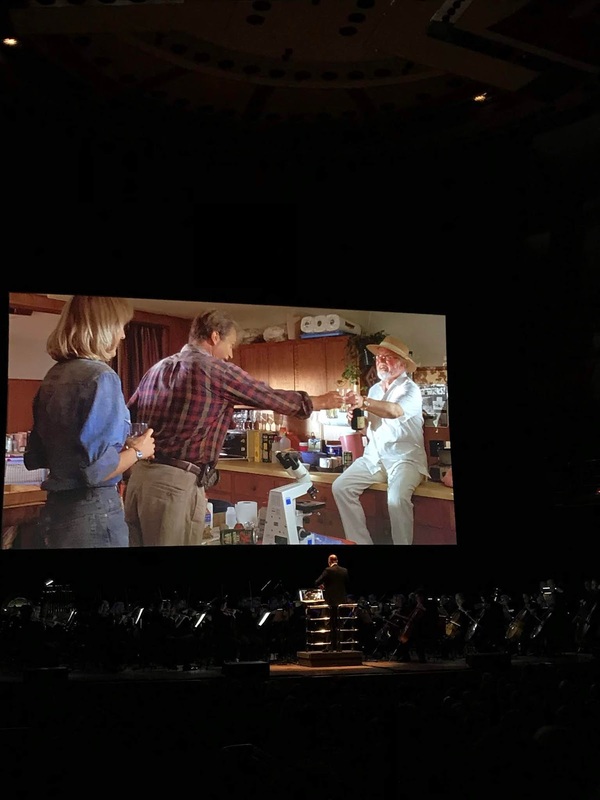 After a while, you get used to the live orchestra being there, but when it's a big number or the signature score, you really do feel the hairs on your arms start to stand on end. Completely brilliant, and a fantastic way to relive special movies close to your heart. 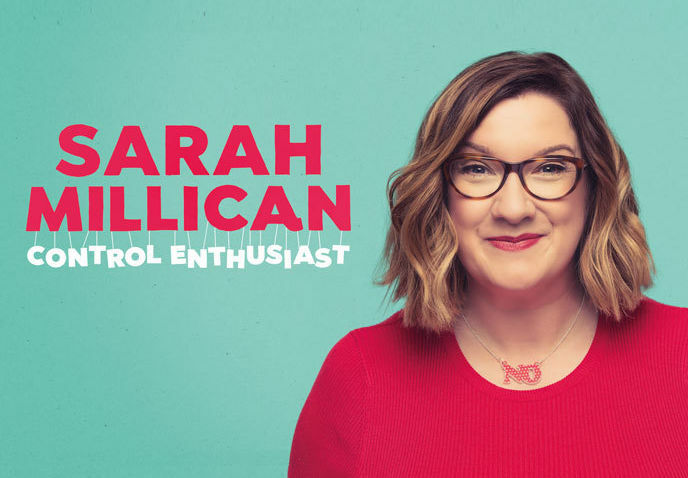 Next up on our watch list is Sarah Millican later this month (tickets still on sale, £30.50 each), which I am looking forward to as she was just fabulous last time she came to Birmingham. 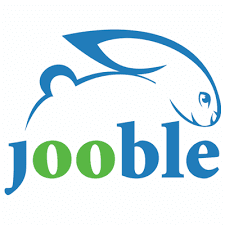 We've even started planning into Spring, once things with baby have settled, as there's some great family events coming soon, including Zog, the latest Julia Donaldson story adaptation which we will definitely try to see over Easter. 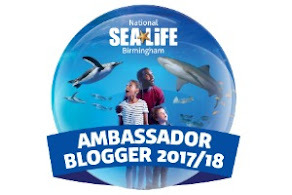 * I am a blogger ambassador for THSH, but all reviews are my own.